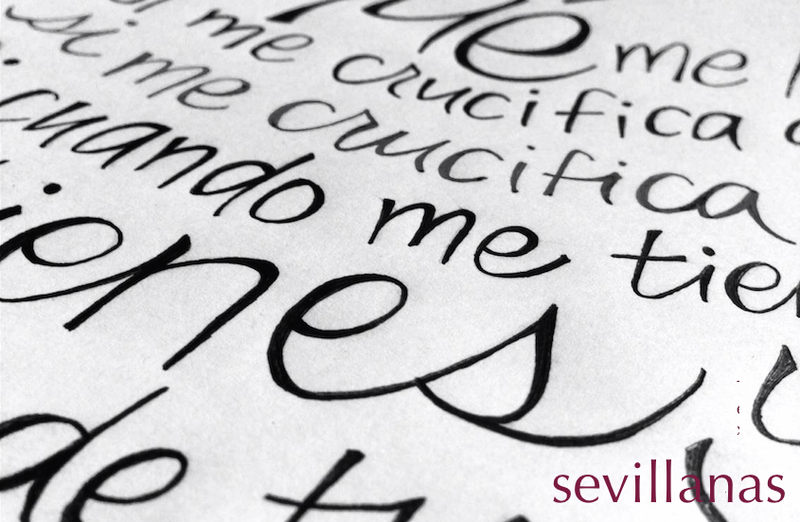 Below is a sevillanas verse. Edit: Thank you, Nat for your help with this one. Click here to see a rehearsal, unfortunately you can no longer hear the sound.